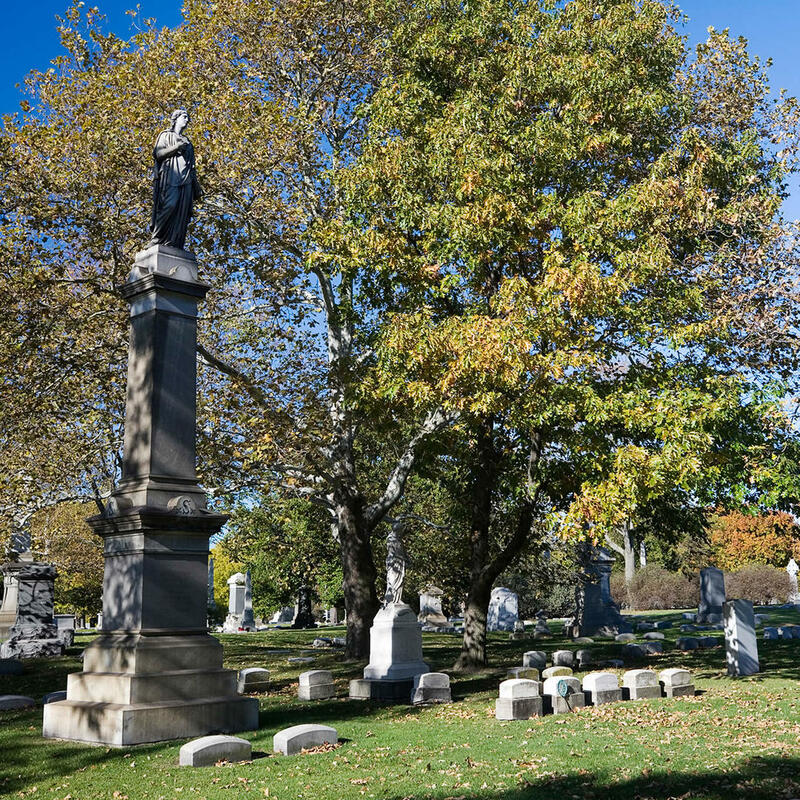 This dignified Victorian-era cemetery was established in 1860. While the cemetery itself doesn't operate tours visitors are free to respectfully pass through. Beautiful grounds and a serene arboretum make this a restful place to spend a couple of hours.